Like the rest of the population who enjoyed the Harry Potter franchise (and still continue to do so), we were miffed to find out that running into the wall at King’s Cross didn’t take us anywhere. Hogwarts isn’t real, much to our dismay. But for NetEnt, it doesn’t have to be the case. 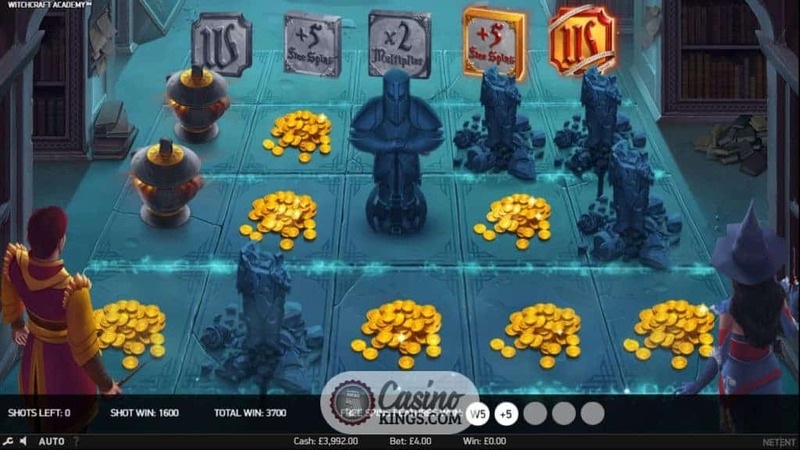 As deliverers of promises and worlds of wonder across its online slots catalogue, it brings the magic of a wizarding school to life on its five reel, 20 payline online game. 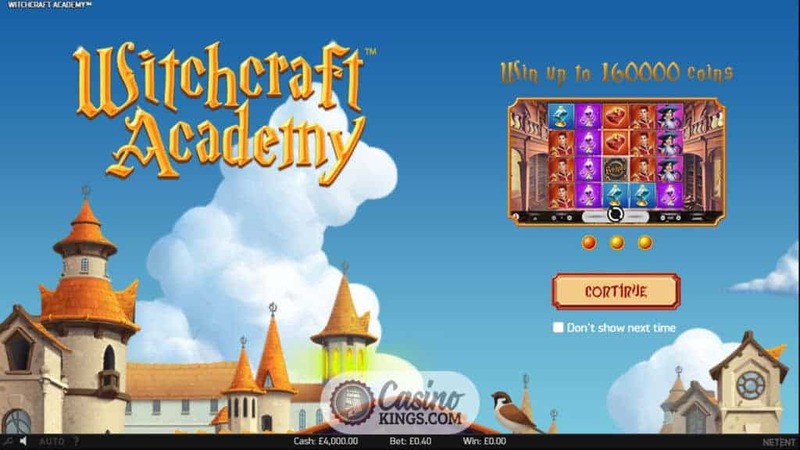 Witchcraft Academy Slot. After witnessing first hand the magnificent architecture of the academy as we load up this online slot, it just takes a few clicks for the screen to roll down and for us to enter the great library. With bookshelves in the background, it’s a nice contrast to the bright prime coloured reels. 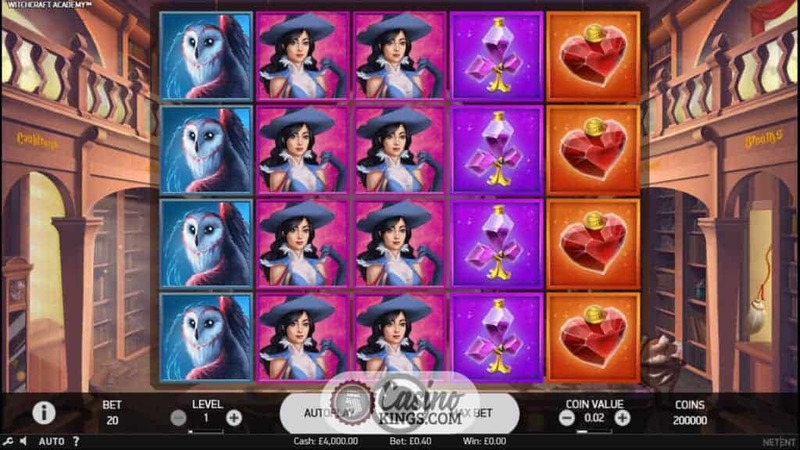 An Owl, Dragon and the characters Efora the Witch and Earthan the Wizard are the high-paying symbols, while delicately designed card values – Hearts, Spades, Clubs and Diamonds – are standard paying (but look exquisite). While we may feel like the Ron Weasley equivalent, the two spellcasters are more than enough to conjure up wins. 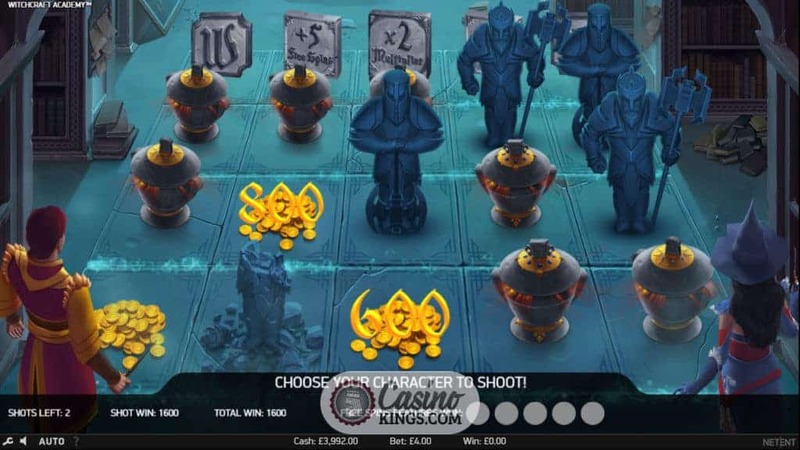 For instance, Earthan give us 20 times our stake when appearing five times across the reels. 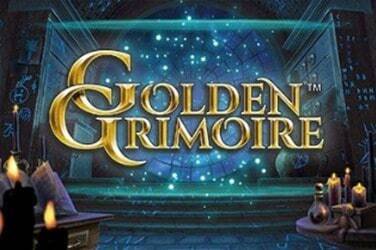 What good would a wizarding school be without magic spells? None. 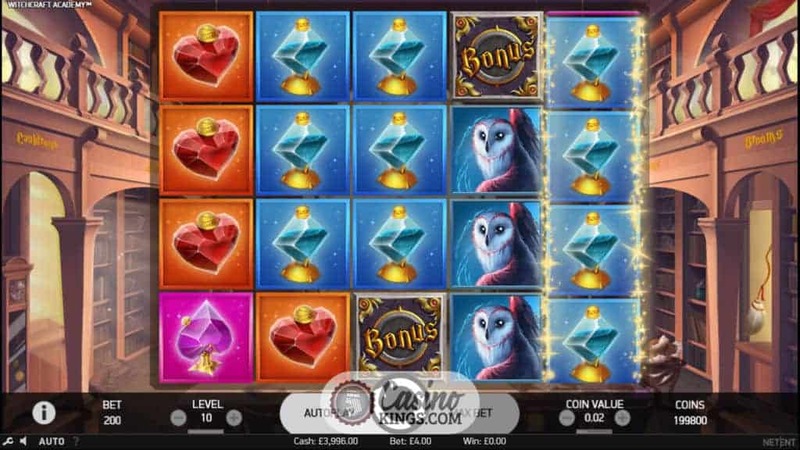 Which is why this online slot comes with the Element Shots, triggered when the Bonus symbol appears three or more times. We select one of our conjuring comrades to cast an Element Shot at a random column and see what prize is unveiled. For instance, if we got five Bonuses, we get five Element Shots. Efora’s ‘element’ is the Owl, the Dragon Earthan’s. 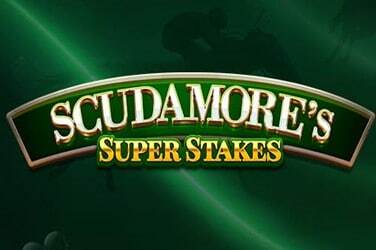 When each element hits the reels, it clears the closest symbol in the column, paving way for wins with the potential to bag up to 200 times our stake. While the Element Shot lets the duo cast spells during the base game, it leads on to other features, too. If it hits an Armour Guard, it explodes and hits all symbols next to it. 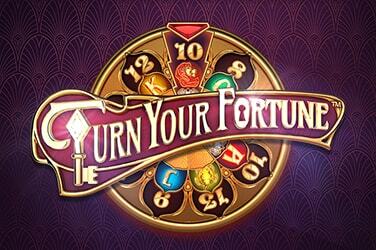 If a Scatter is amongst the victim then the Free Spins feature unlocks. 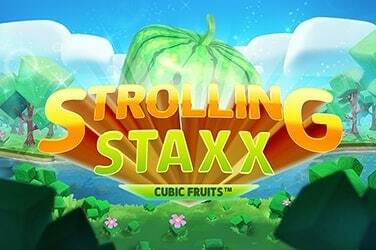 Our quest then turns to landing three or more of the Bonus Spin symbols, for the chance to win up to 20 Free Spins when it appears five times. With a wave of the wand, there’s the chance for a 2x Multiplier and an Overlay Wild Reel to really bring in those big wins. All in all, it comes down to the Elements Bonus and our Element Shots to unearth the hidden gems Witchcraft Academy has to offer. Studying magic is bound to be an intricate task and it certainly seems that way on NetEnt’s Witchcraft Academy online slot. 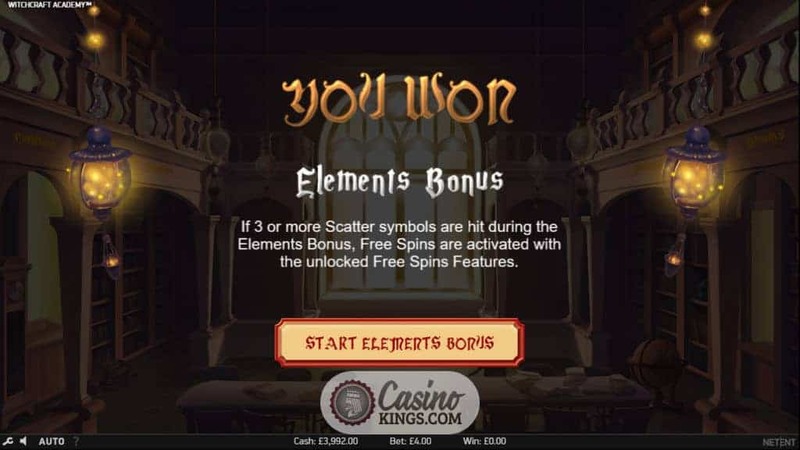 Free Spins activated with the Elements Bonus add action and excitement but it’s the Overlay Wilds and Multipliers that really rack up the wins. It just needs proper pronunciation of the spells, but with our minds on the reels at least we won’t have Professor Snape breathing down our necks.